Y’all I have a real treat for y’all today! 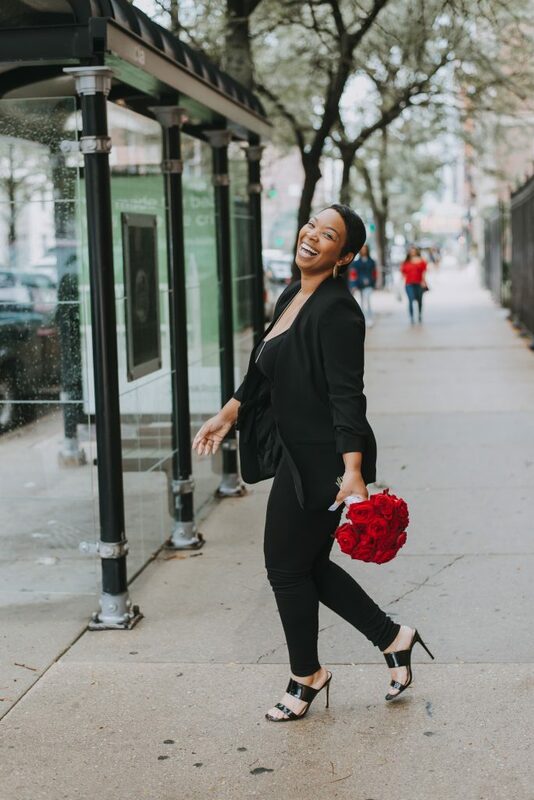 Today we’re speaking with Kia of Kia Marie Events, and I am super excited that she is willing to share her insight with us! Kia is a fantastic destination wedding planner based in Chicago, IL and has planned weddings all over the place y’all! Thank you so much Kia for taking time out of your busy schedule to answer our questions! The Interview with Kia Marie Events. Tell me about a time you had to deal with a last-minute change or unexpected situation when planning an event. Oh, wow, okay. So there was a time when a bridesmaid was late getting to the hotel, and the MUA refused to do her makeup. She was about 10 minutes. The makeup artist had another appointment, but we handled it accordingly. Our focus was making sure that bridesmaid’s makeup was done professionally and the bride never knew about it. How do you keep your event budgets on track? Lol. I talk budget and money a lot with my clients. We go over the budget often to make sure we are not overspending. What strategies do you use for dealing with event stress? For myself, lots of prayer and spa days. My clients: I’m usually their therapist. Lol. I can generally anticipate when that time is coming depending on the type of event. Weddings it often happens with family and friends. I may send a box of their favorite snacks. What sets me apart is the experience I create for my clients. The KME experience is incredible. How do you keep up to date with industry trends? What are you watching out for at the moment? Social media helps us keep up with trends, but KME is not into that. We are about creating Gorgeously styled events and amazing experiences. I’m watching for amazing food displays. Food is a big deal at any event. How would you describe your brand and wedding planning experience? KME brand is Modern, minimalist and feminine. We focus on clean designs. Our planning experience is something we pride ourselves on. Each client is different, but our process fits all client’s needs. We adjust where needed. What advice would give brides planning their wedding? My number one advice is RESEARCH. Research how much a wedding typically costs and be comfortable setting a realistic budget. How can people find or get in touch with you Kia? jasmine + ellis // preview // Greece 2017 from Mirar Media on Vimeo. If you have any questions for Kia, please feel free to leave them in the comments below! Have a fantastic day and thank you again, Kia!